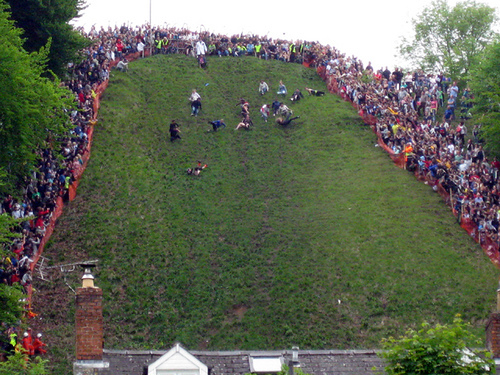 We need more weird festivals like the Gloucestershire Cheese Rolling Festival. Happy Friday! I’ve been hearing a lot of buzz about WolframAlpha in the twitterverse, but I didn’t check it out until now. First off, it isn’t a search engine like Google or Yahoo (though Google has Wolfram-like qualities like being able to do basic math). It’s an engine that does something with the data in question. That’s just the tip of the iceberg, folks. What are you waiting for? Check it out! Here’s a great (experimental) Firefox Add-On that embeds Wolfram Alpha search results whenever you do a Google search. Also, be sure to check out the video tour by Wolfram Alpha’s creator–totally worth it! One of my photos was used for the cover of a book that will be released in the Fall: The Day The Dancers Stayed – Performing in the Filipino/American Diaspora. Okay, the shameless plug is over. Having two widescreen monitors at work in a vertical orientation makes for some interesting mousing (or trackballing, rather) for me. I’ve gotten pretty proficient at “throwing” the cursor but that still burns too many calories for this sedentary office fixture of an engineer. Edgeless 2 (7th app down) is a great little app that allow the mouse cursor to wrap around vertically, horizontally or both. 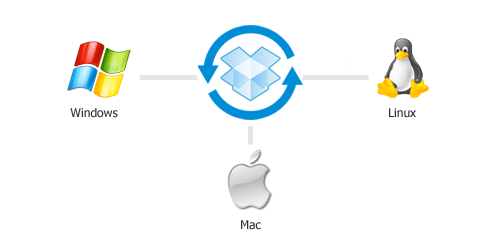 Super handy. Windows only, though.